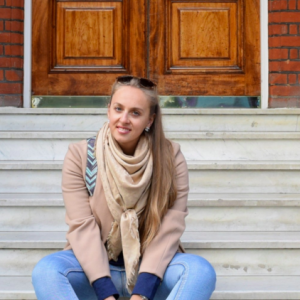 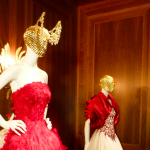 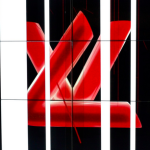 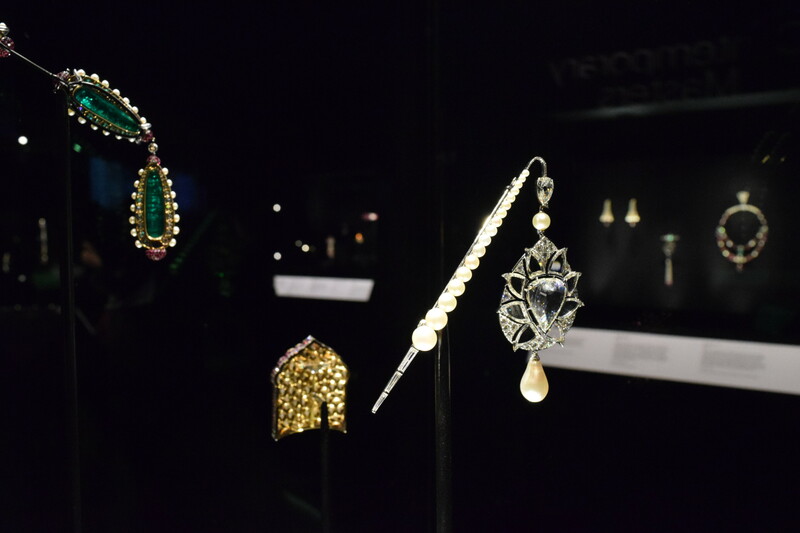 The V&A launches fashion exhibitions like no other museum, every other week there is something new to discover – “Bejewelled Treasures” is the latest one. 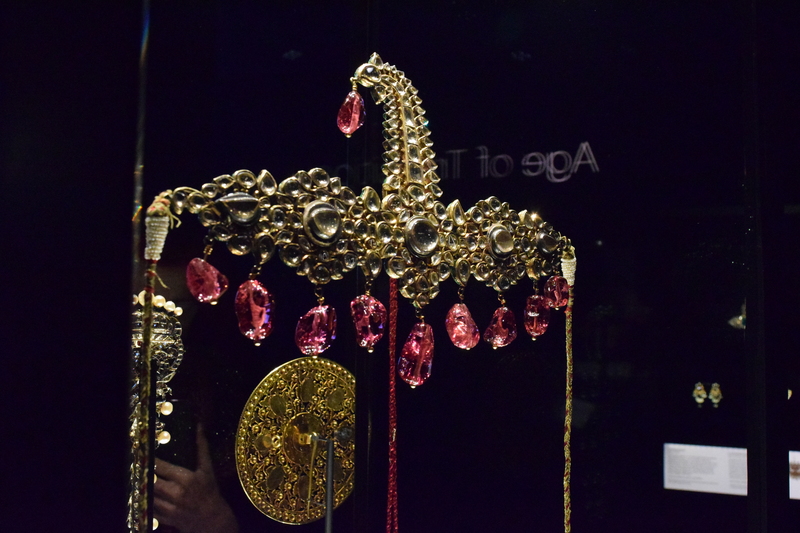 100 pieces of Indian jewellery by the Al Thani Collection are featured in this exhibition and even three objects are lend by her majesty Queen Elisabeth. 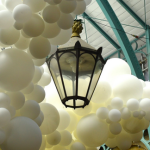 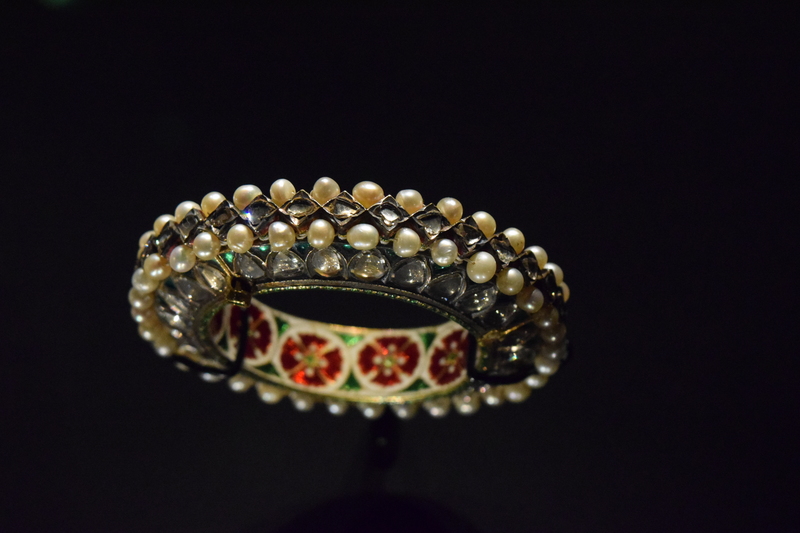 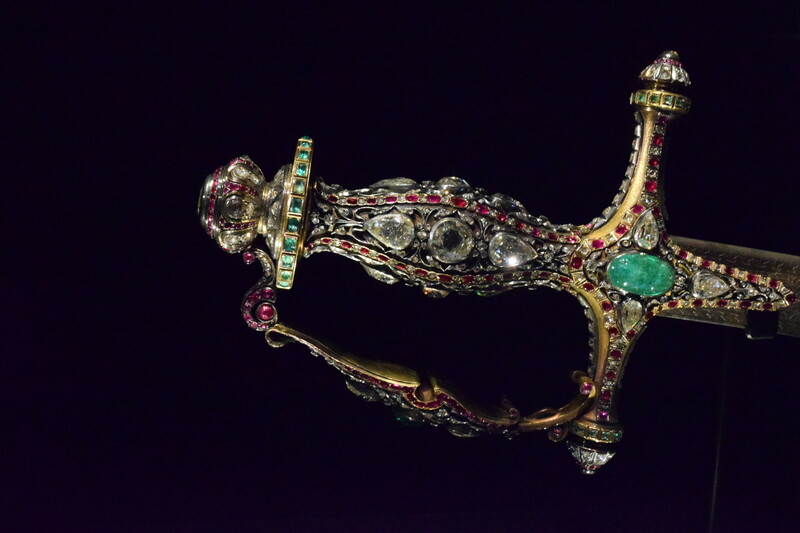 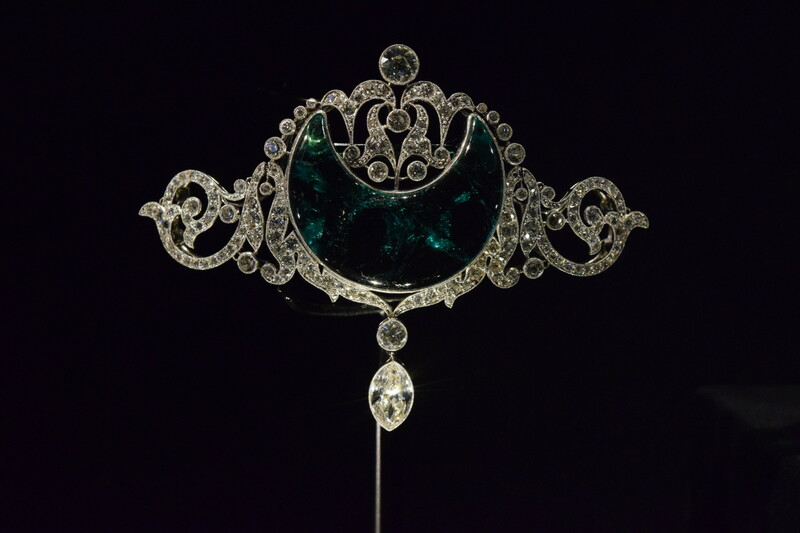 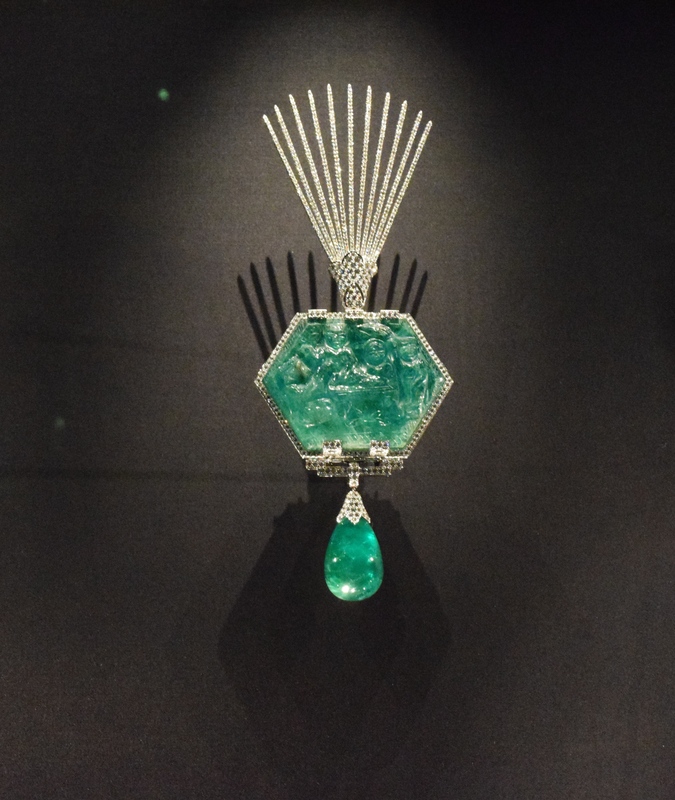 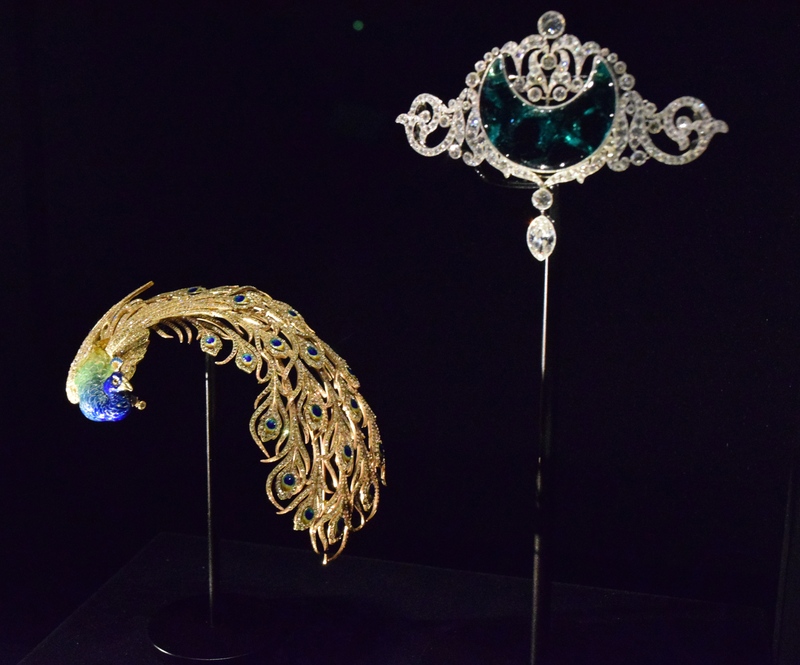 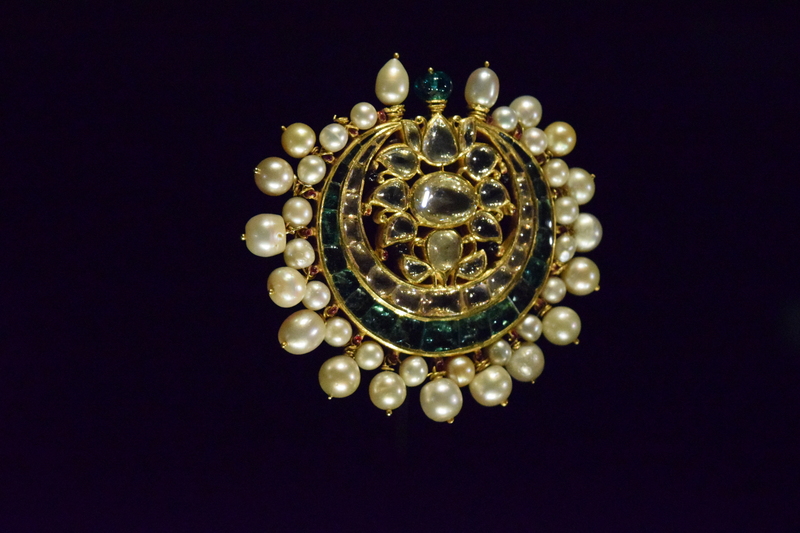 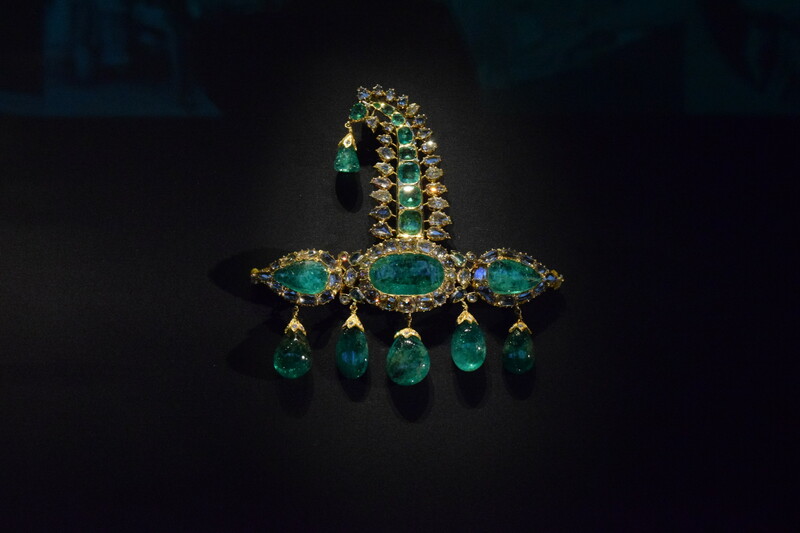 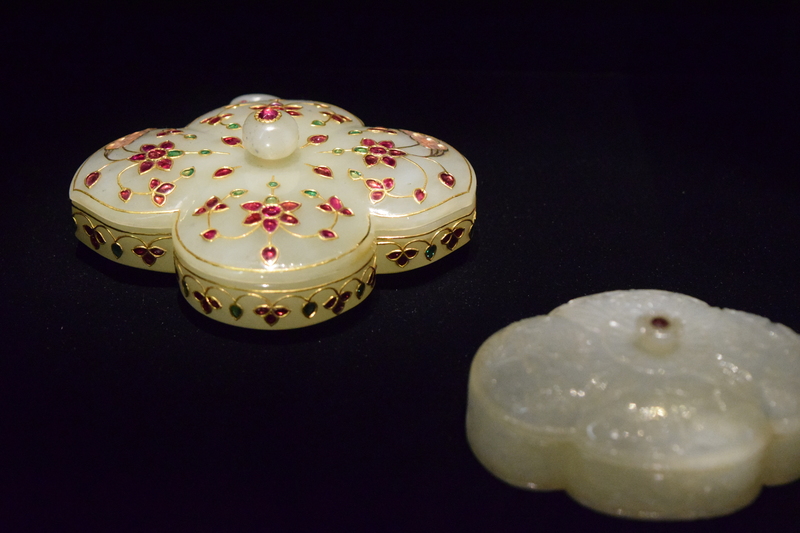 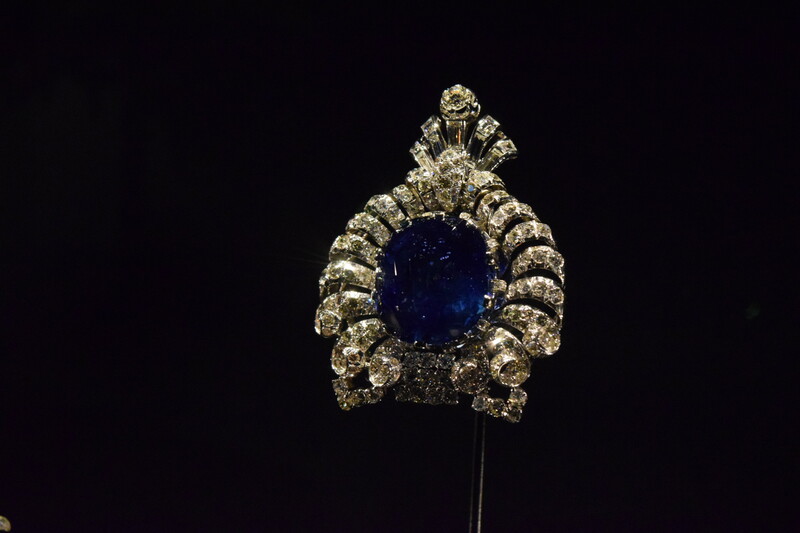 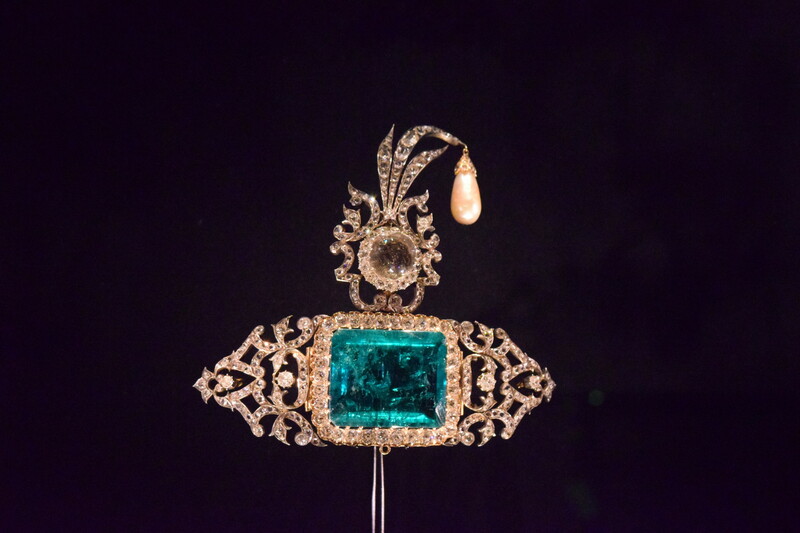 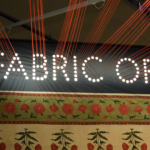 Jewellery and other artefacts from the 17th century as well as modern pieces found their way to the V&A in London. 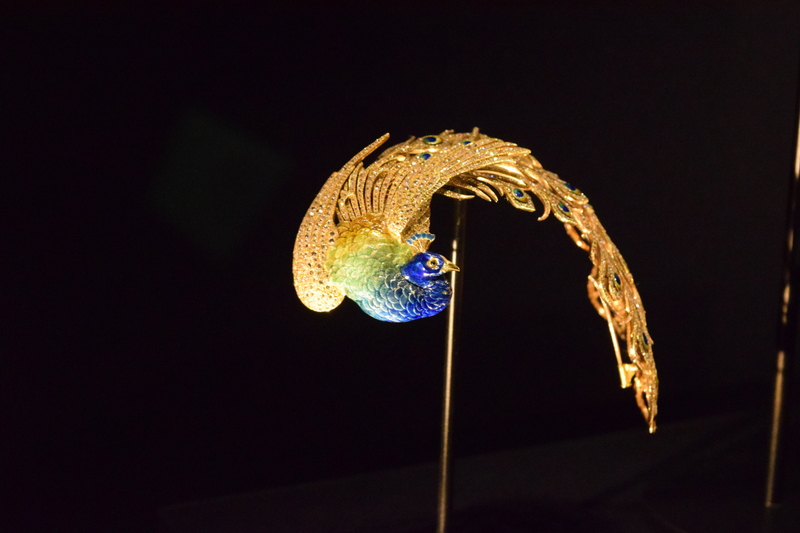 Every piece is unique and beautiful – furthermore everywhere you look it sparkles and glitters. 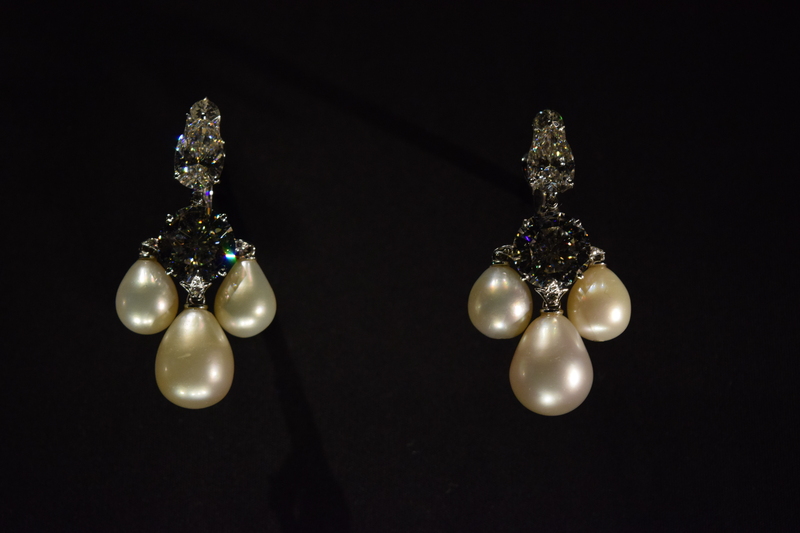 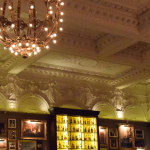 The diamonds reflect the light that shines in and lighten up the dark rooms. 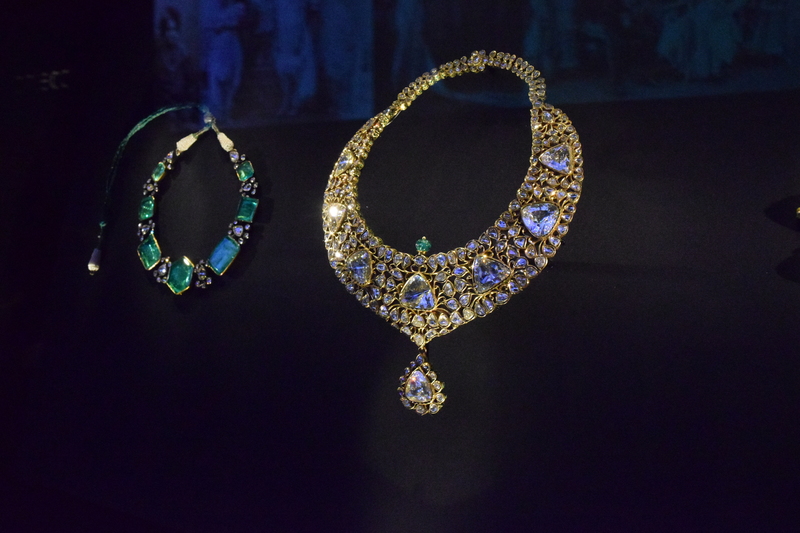 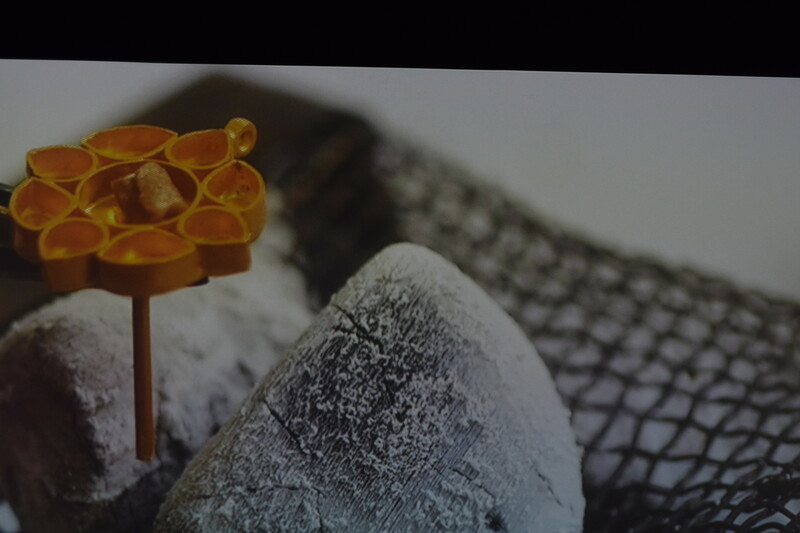 Indian Jewellery is very colourful and lots of yellow gold is used for the setting. 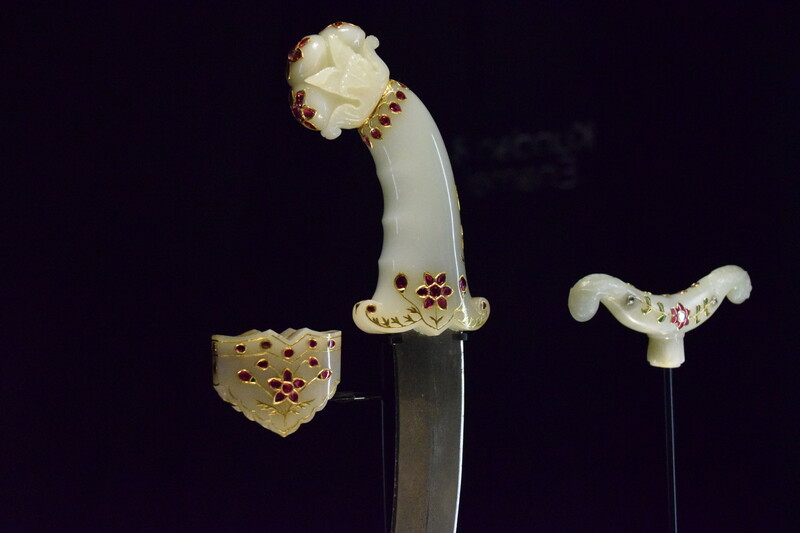 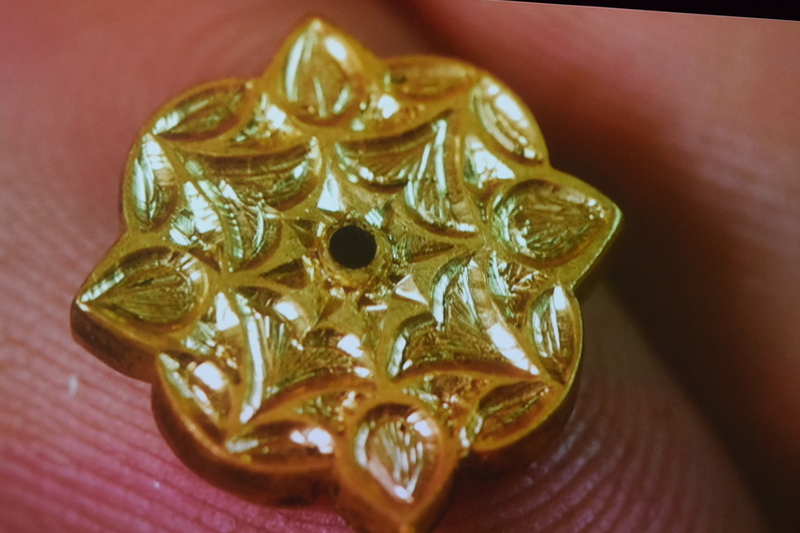 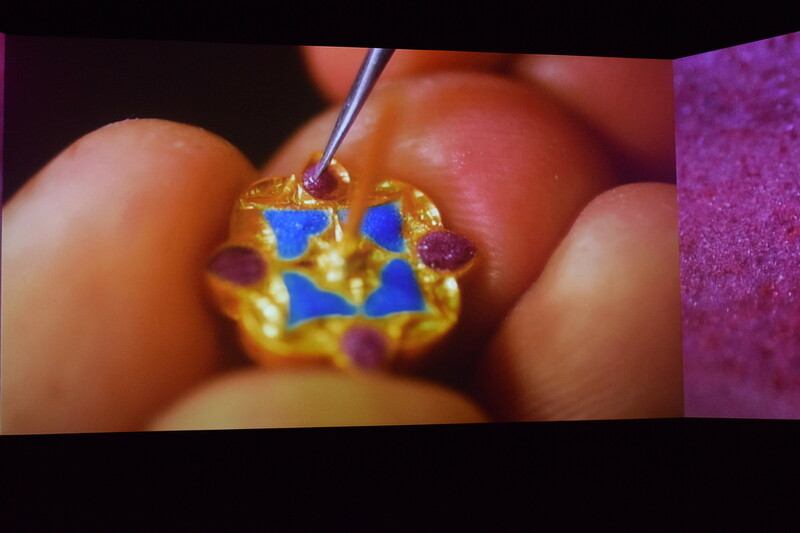 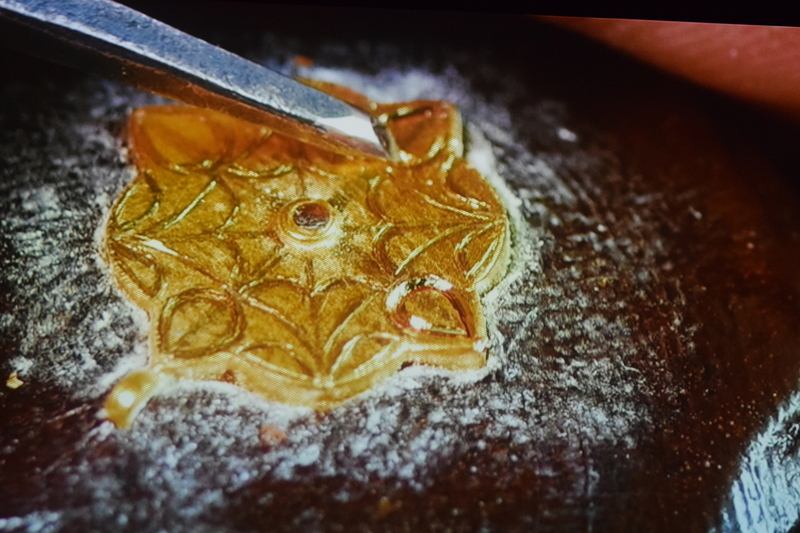 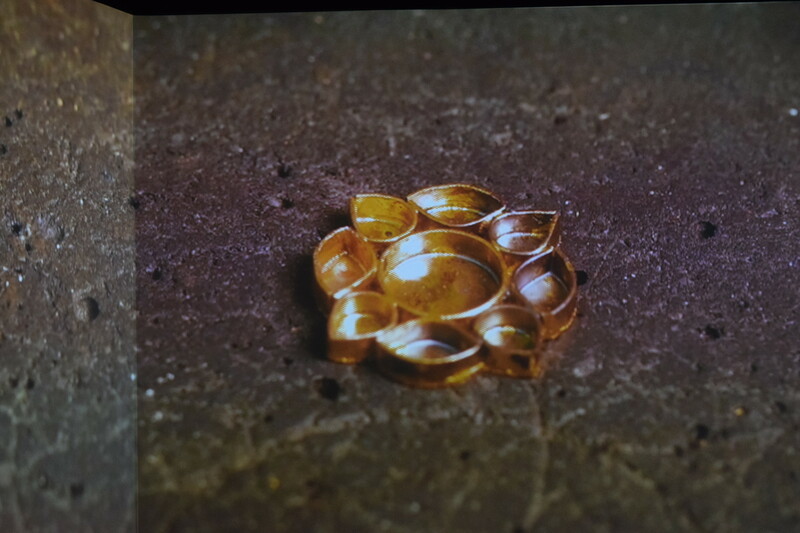 During the exhibition you cannot only look at jewellery and brooches – you also get to see how the pieces are made. 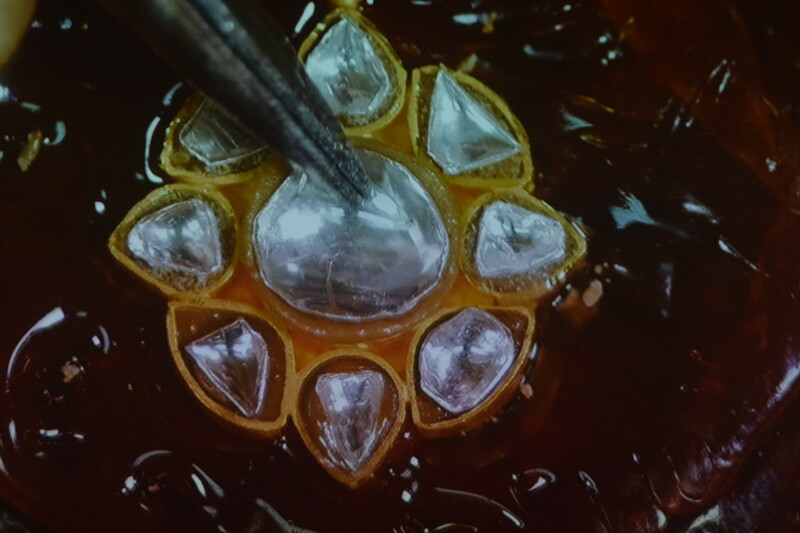 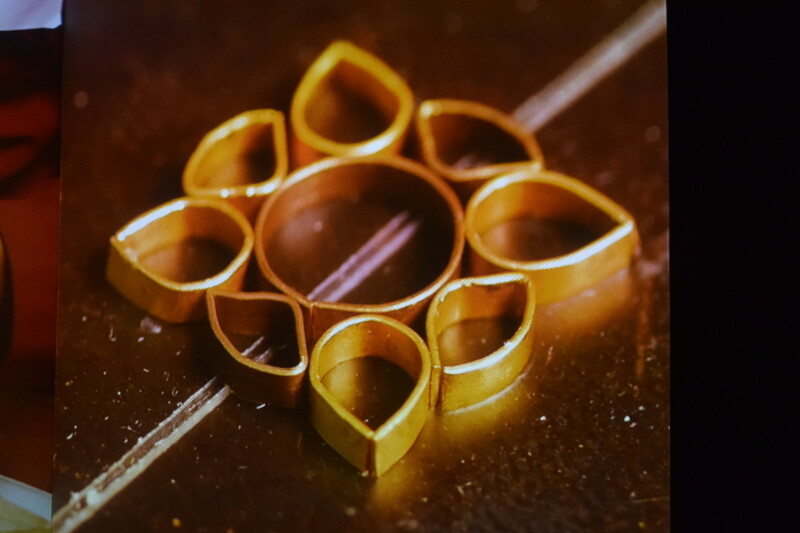 Amrapali opened their doors to their workshop to show how the Kundan Jewellery is made and how the diamonds are formed and fitted into the gold settings. 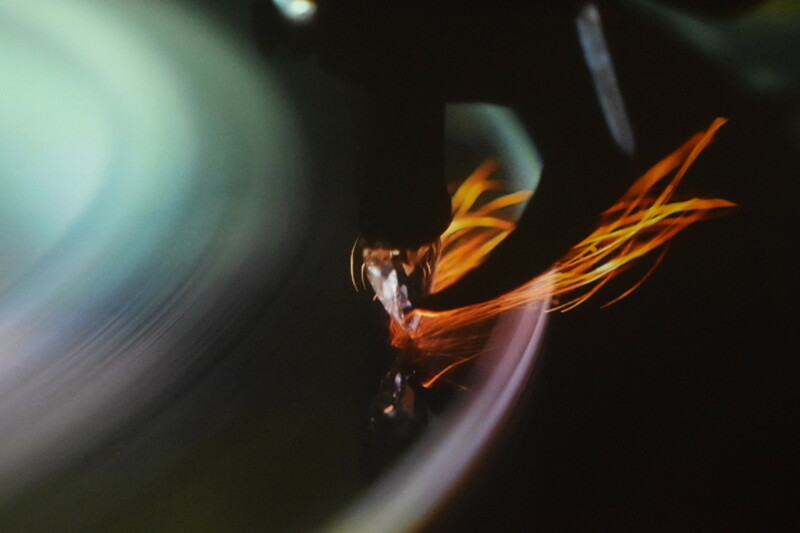 I watched it three times because it was so informative and interesting. 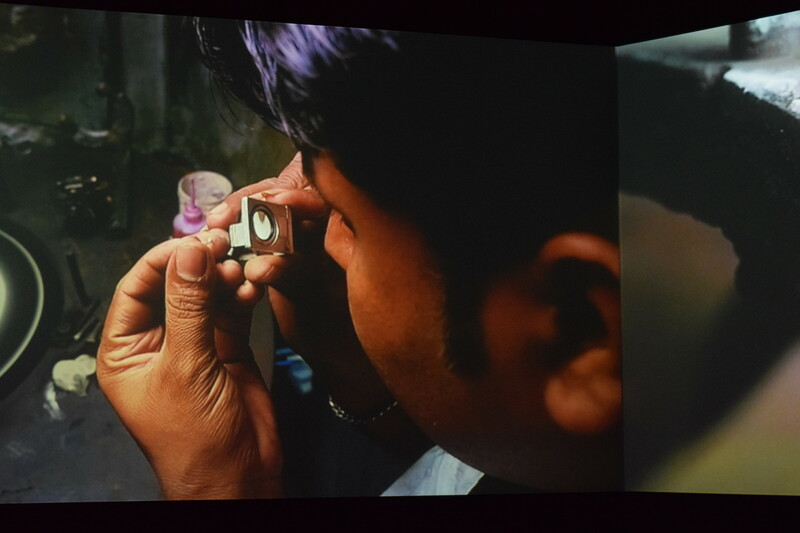 These goldsmith skills are spectacular and you can see that a lot of modern jewellery is influenced by India and its craftsmanship. 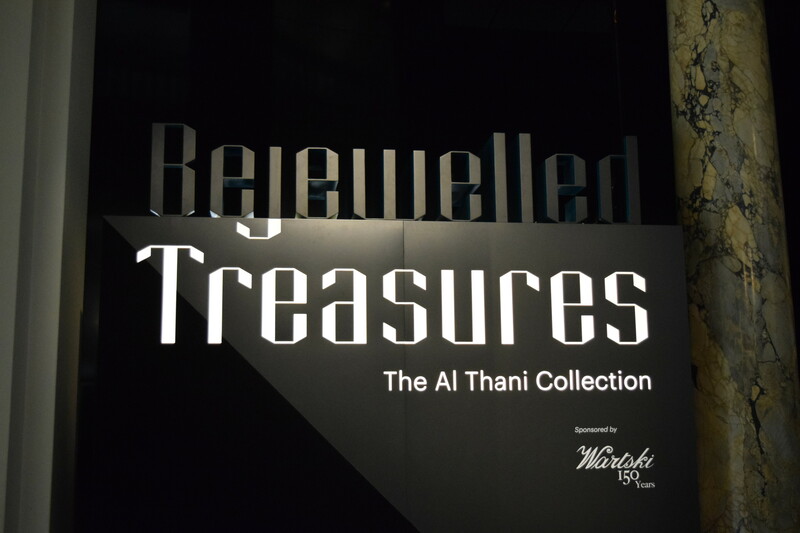 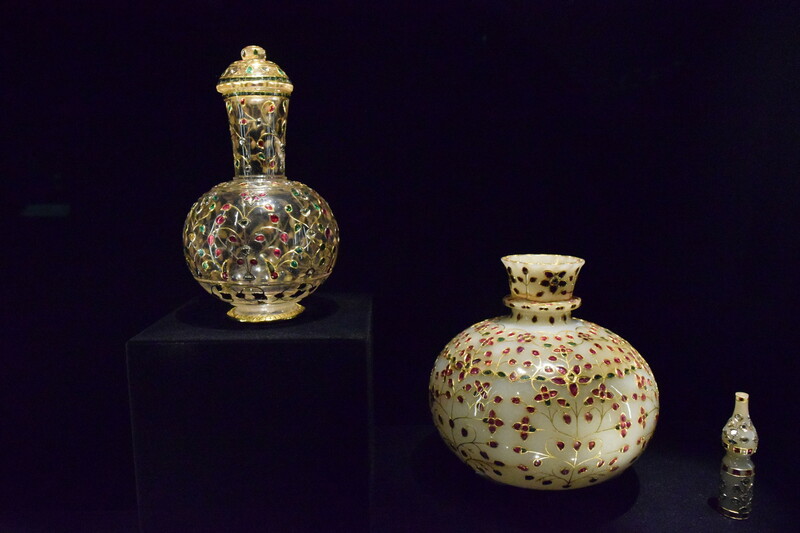 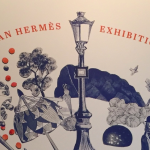 The Bejewelled Treasures exhibition runs until 28th of march 2016. 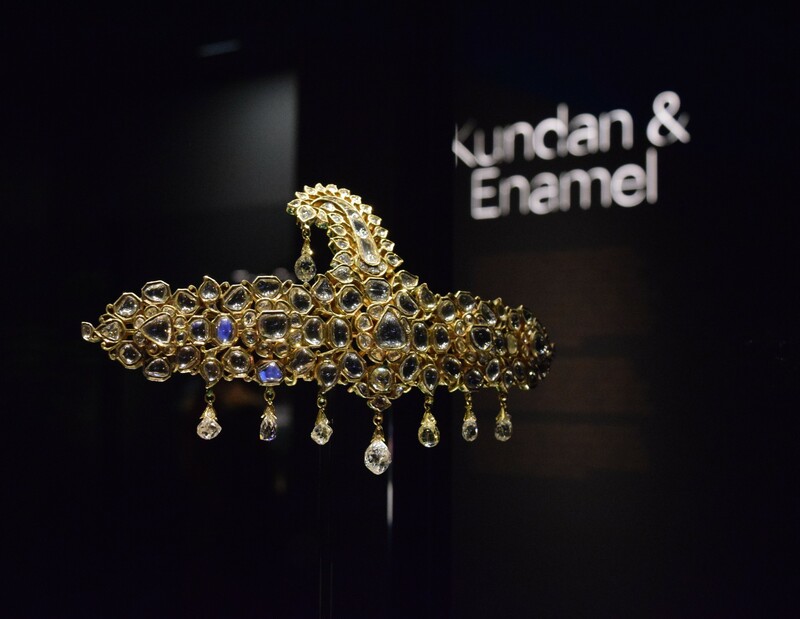 Here are some impressions of the short movie that was filmed at workshops in Mumbai and Jaipur – How to make Kundan Jewellery? 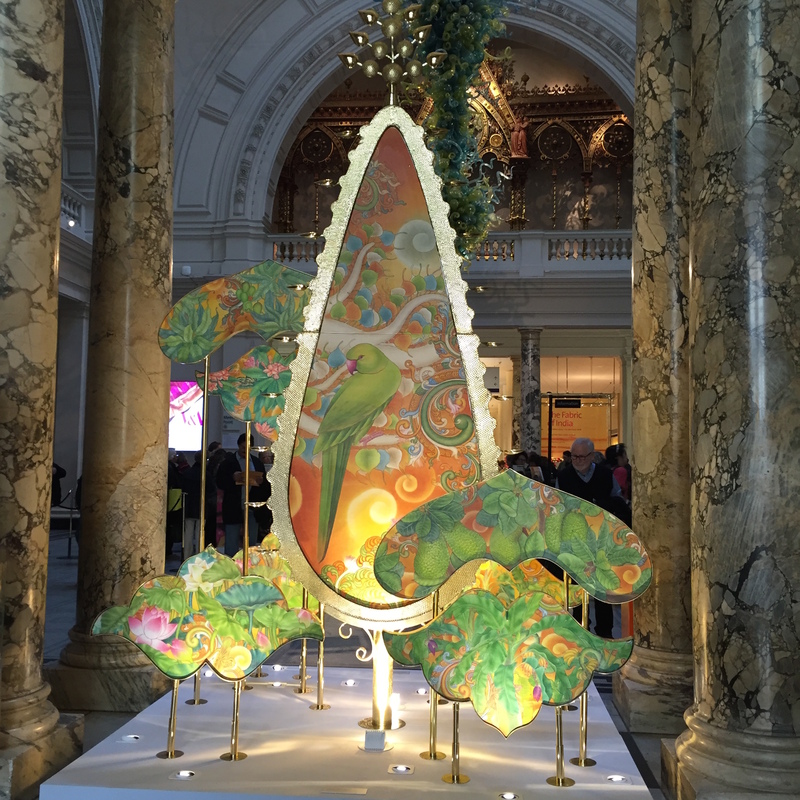 When you visit the V&A you should not walk past the Wishing Tree in the foyer without making a wish. 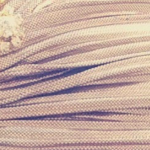 My wish was wedding related but I don’t tell you more since I don’t want to jinx it.